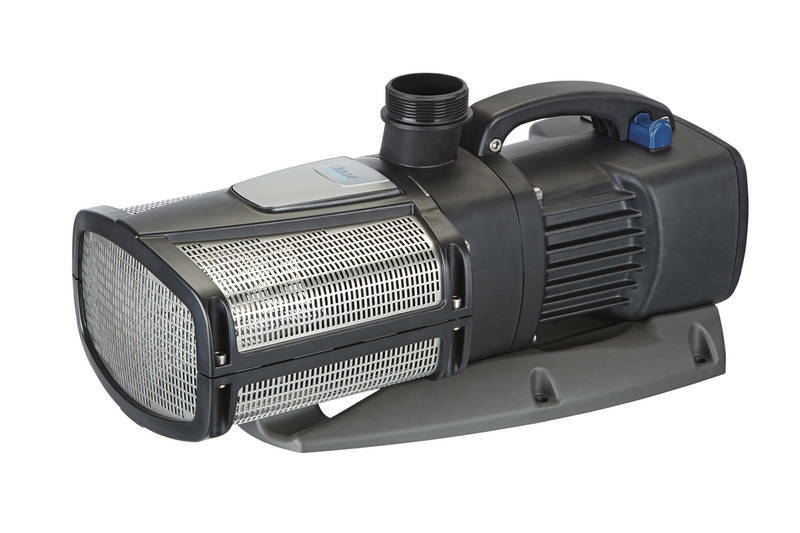 Simply create dynamic dancing water displays in your fountain with the Aquarius Eco Expert 36000 pump. 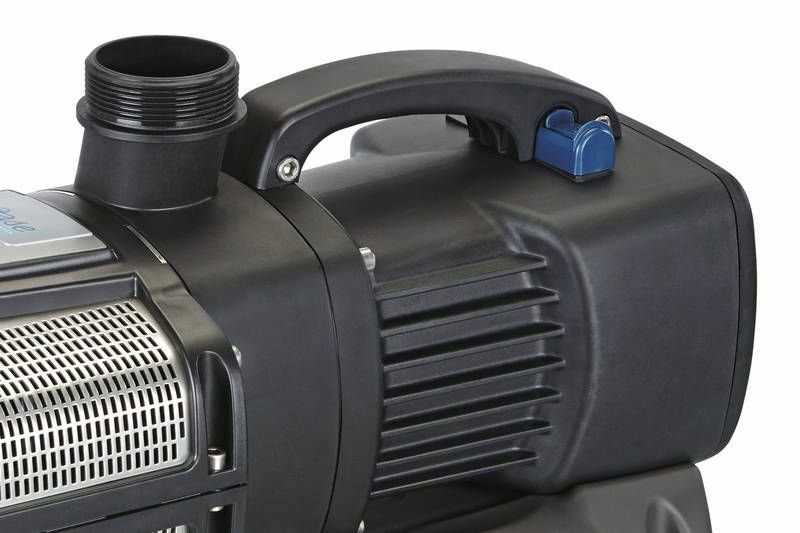 A cutting edge, power saving pump that is ideal for fountains and water features. 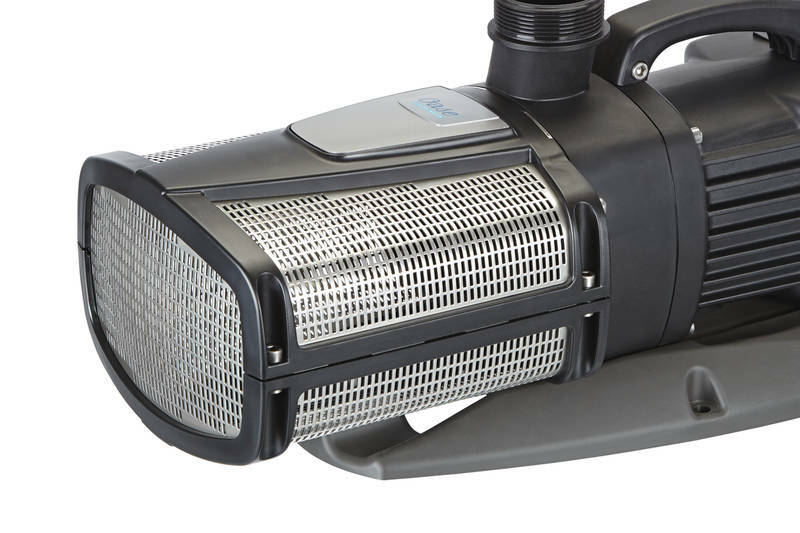 The ergonomic handle, aligned with the pump's centre of gravity makes transport and installation simple. 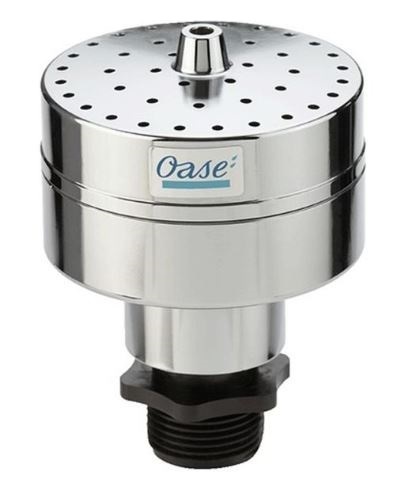 The switch for the dynamic function is practically positioned directly on the handle. 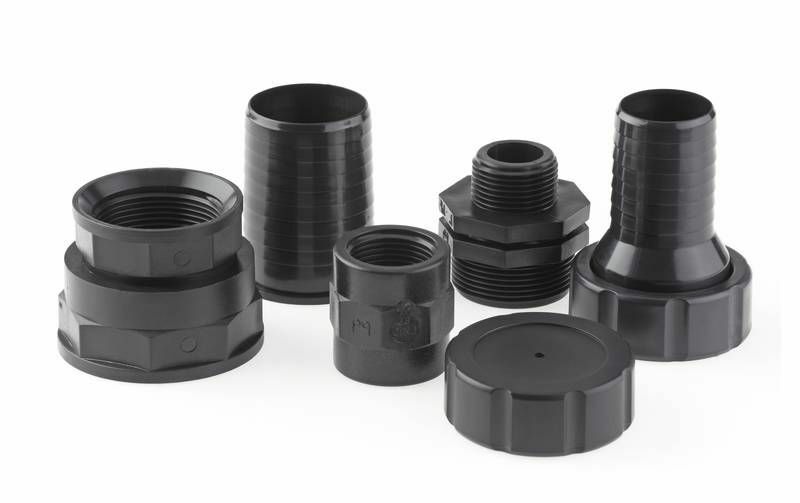 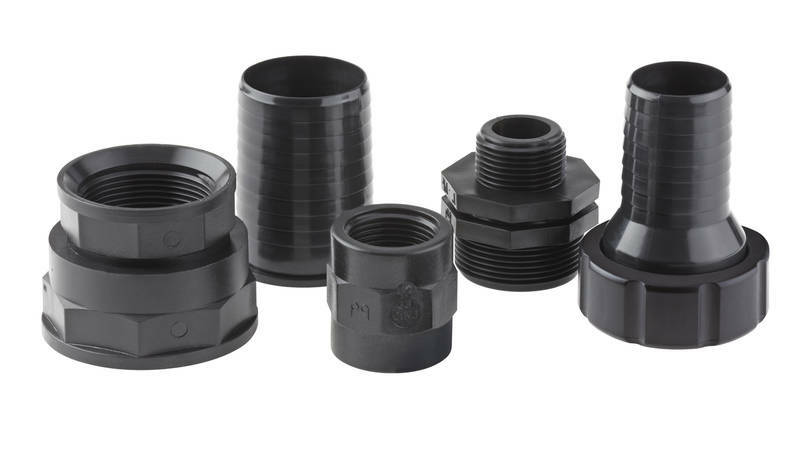 The adapter set for connecting all 1” and 1 ½” fittings is included with Aquarius Eco Expert fountain pumps. 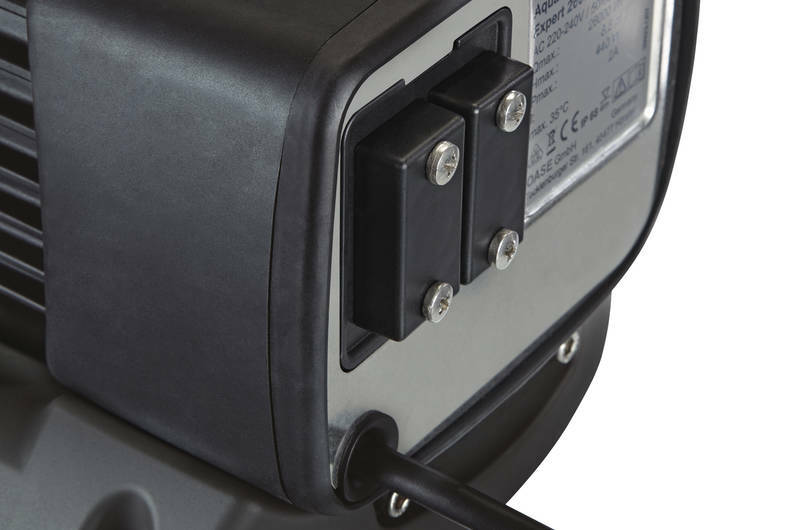 Innovative, convenient and handy, via an EGC connection the Eco Expert pumps can be regulated and operated by control devices, such as the Eco Control.DMX control. 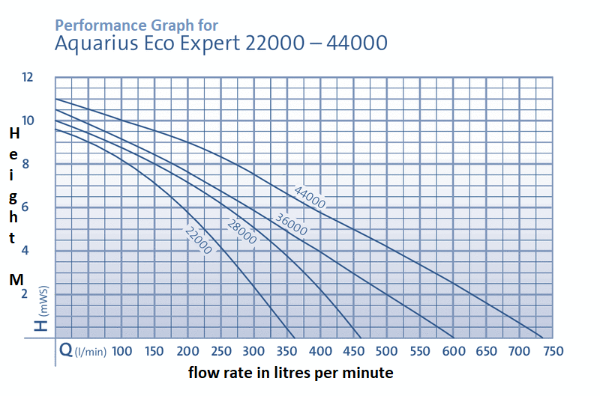 The performance graph shows the different flow rates at different heights.